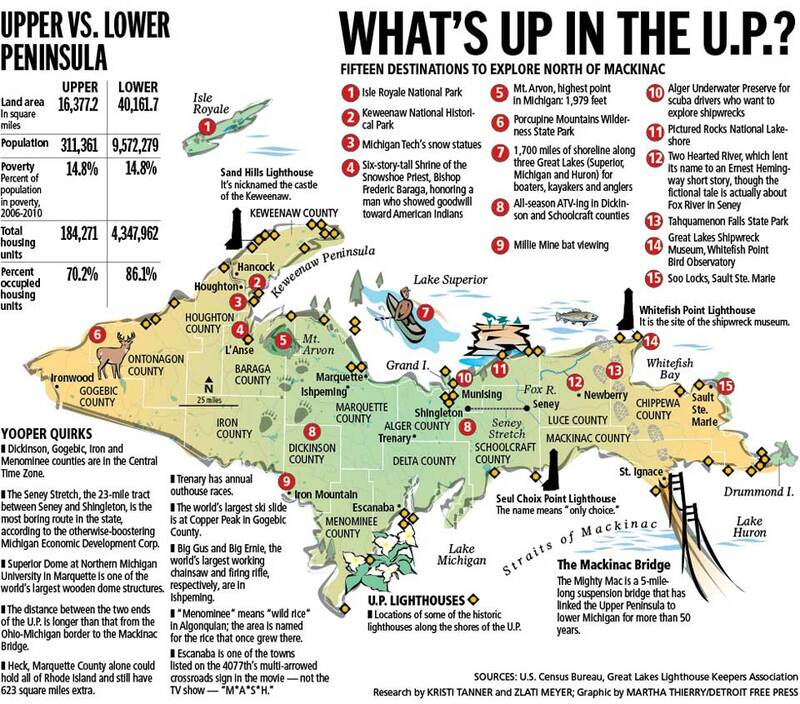 What’s Up In The U.P. This entry was posted in Uncategorized and tagged Michigan, Upper Peninsula. Bookmark the permalink. 2 Responses to What’s Up In The U.P. What a great graphic! It reminds me of one of our favorite destinations from our last year of continuous travel: Pictured Rock National Lakeshore. The UP is such a wonderful place to explore, and far below the radar of most travelers. Thanks for sharing. Glad you liked it. We are adding it to our bucket list for sure.